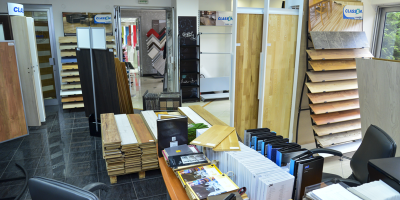 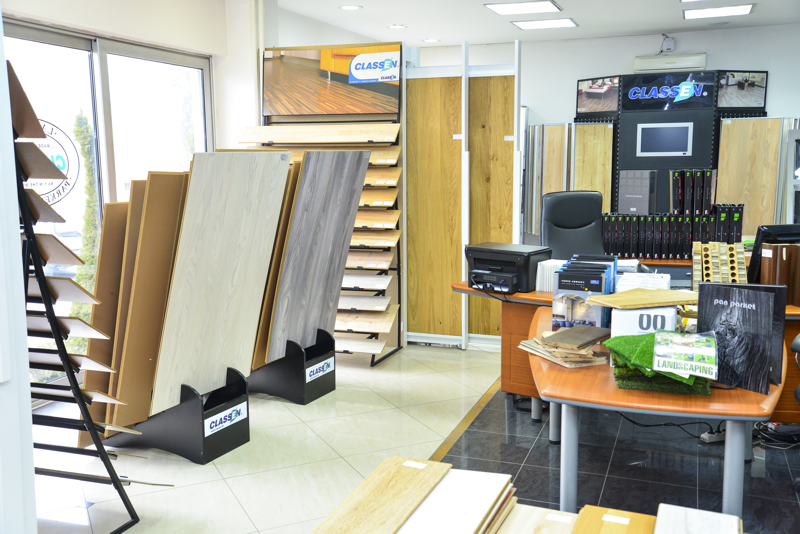 Next to the store of Atlas Concord is located the one of Classen, exclusive German manufacturer of laminates, floors and doors, as well as a leader in Europe in selling laminate. 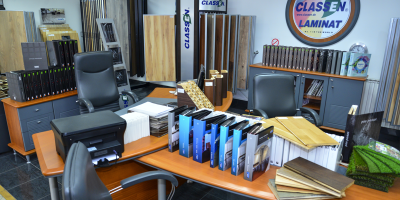 The factory is located in Hurt, Republic of Germany, and has branch offices and shops everywhere. 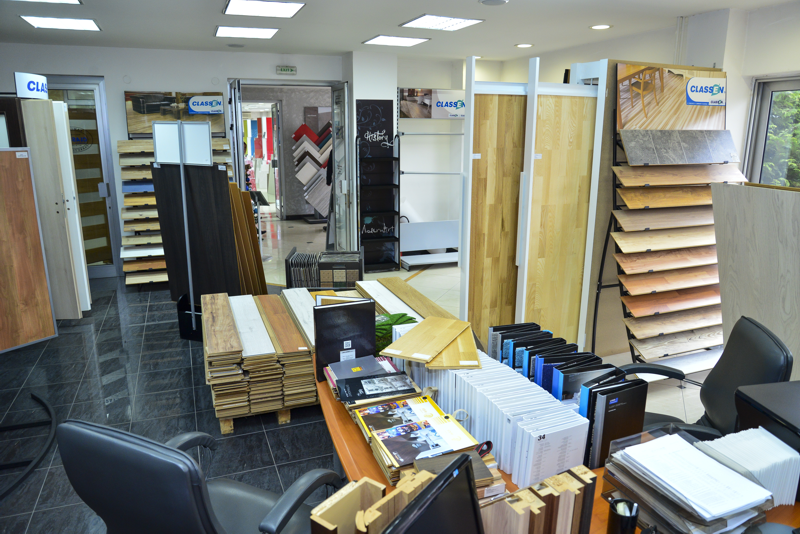 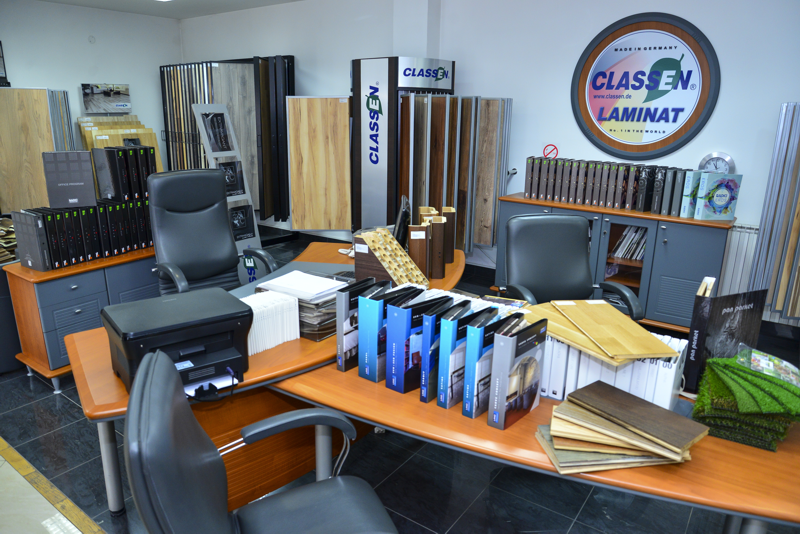 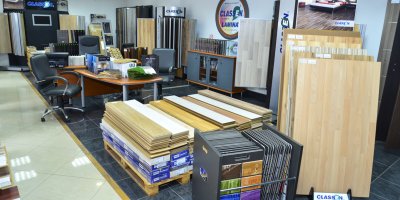 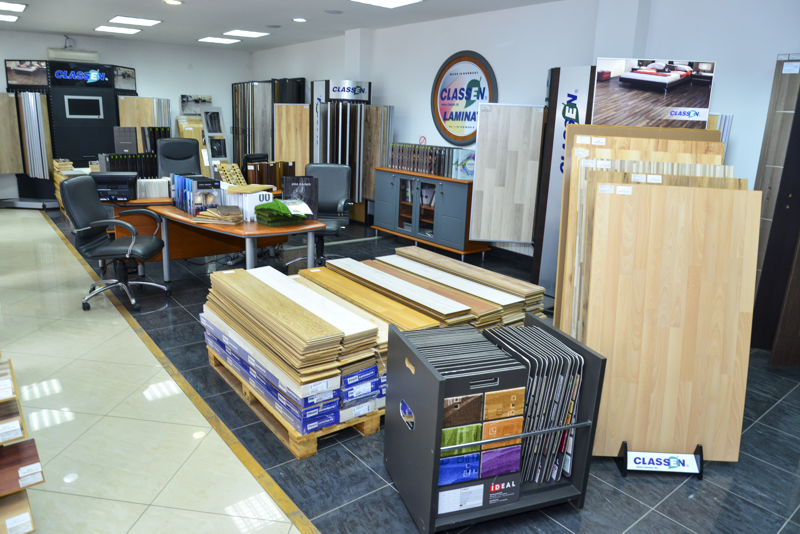 At the salon of Classen you can find different types of flooring and laminates divided into several classes for any use. 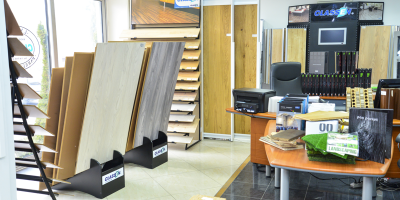 In our showroom we have over 5000 m2 storage of any kind of laminate, and the success of our work also speaks of achievements like, over 700 private residential projects, the floor of the Macedonian Opera and Ballet, as well as cooperation with the above construction companies and design bureaus.